Rowe solves problems before they happen! All fire prevention systems need to be individually designed to match your individual specific building usage and insurance requirements. 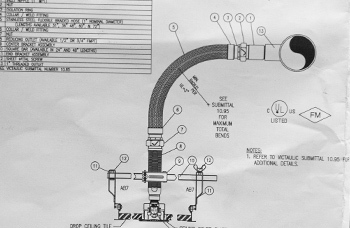 Other sprinkler system companies often try to adapt standard plans to meet your company’s unique requirements. This can lead to over-sized or inefficient systems that increase costs and may not provide adequate protection based on specific building usages. 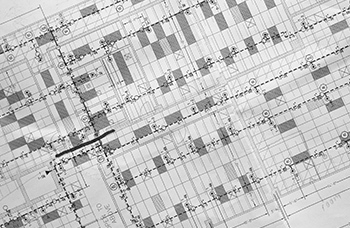 Rowe insists upon providing our customers with the exact systems their facilities require – based upon location, size, type of structure, type of process and materials housed, climate issues, and countless other variables. 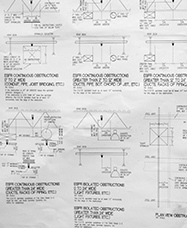 Rowe considers customers to be part of our team and we work with them during all planning stages. This way we solve problems BEFORE they happen!